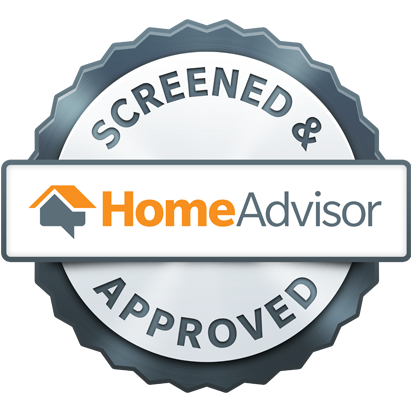 Please submit this form to have a customer service representative contact you during our normal business hours to schedule a service call or duct cleaning. 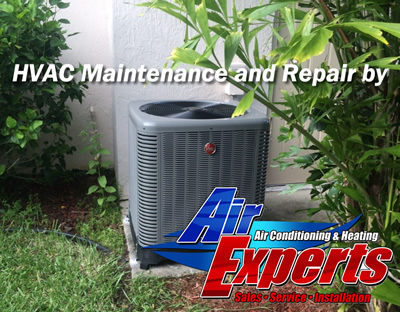 If your AC isn't working please call the After Hours number listed above otherwise a customer service representive will contact you during normal business hours. Thank you!